Come to Lone Star Millwork Group, Inc. in Houston, TX for top quality millwork. Lone Star Millwork Group, Inc.
are a fully insured commercial millwork service provider and warranty every job for 1 year. 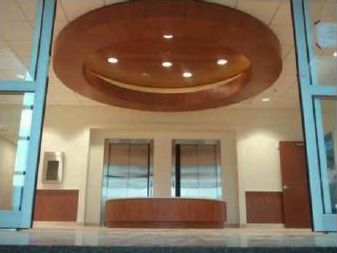 Here at Lone Star Millwork Group, Inc. (LSM), we provide top quality architectural millwork for the commercial market. LSM strives to remain current on all of the latest advancements in software, technology, and equipment. As our customer, your complete satisfaction with the work we provide is our main goal. For clients with a standing relationship, we provide preliminary pricing, conceptual design, and value engineering. LSM’s management team has over 50 years of combined experience in the fabrication and installation of architectural millwork. We make every effort to meet all of our customers’ schedules and deadlines while still providing the highest quality millwork in the industry. 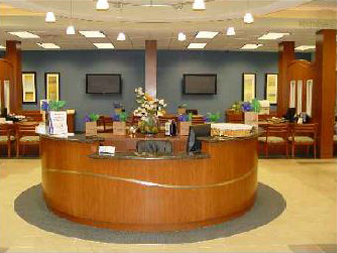 Call us when you are in need of a professional millwork company. Copyright © Lone Star Millwork Group, Inc., 2014. All rights reserved.